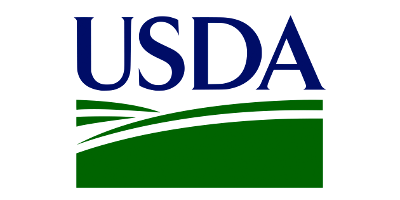 In 2019, the MFLN Community Capacity Building concentration area will be focused on how the Cooperative Extension Service serves as a force multiplier in military family readiness and resilience, as it relates to Total Force Fitness. 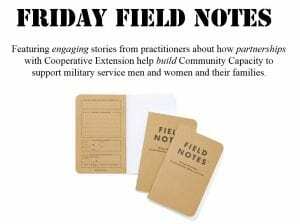 For our first Friday Field Notes of 2019 we are featuring our land grant partner Purdue University and their Military Family Research Institute (MFRI) as it relates to the Social component of the Total Force Fitness hub. 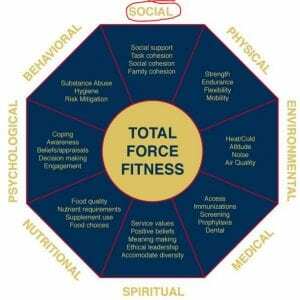 An extensive review of the literature establishes that the most common operationalization of the concept of “social fitness” is the concept of social cohesion. 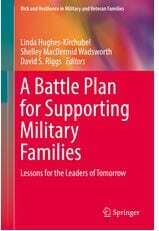 Social cohesion is, in the language of military sociology, a “strength multiplier”: the military strengthening and psychologically protective effect of stable, socially cohesive units is not scientifically speculative, ambiguous, or uncertain (for more on this, see here).